Now with chemistry, mathematics, biology, anatomy & physiology, nursing, and pharmacy topics! 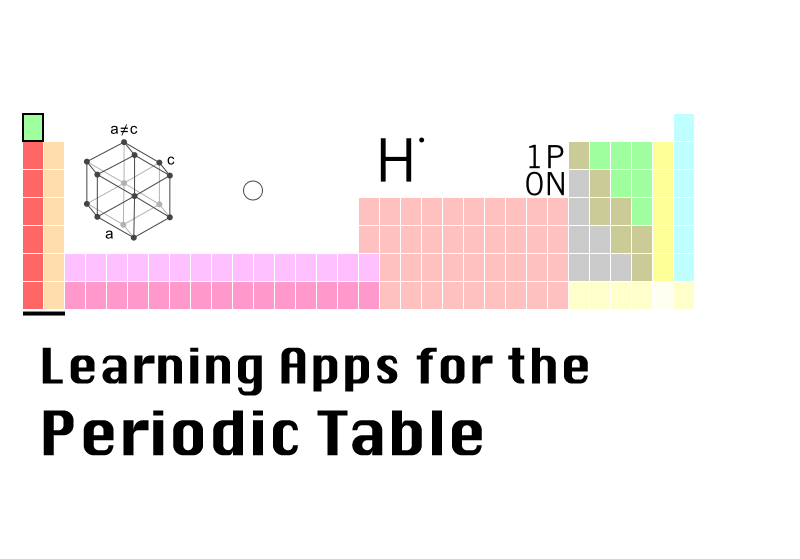 We review two periodic table apps for iOS designed to help students memorize the elements for introductory chemistry classes. 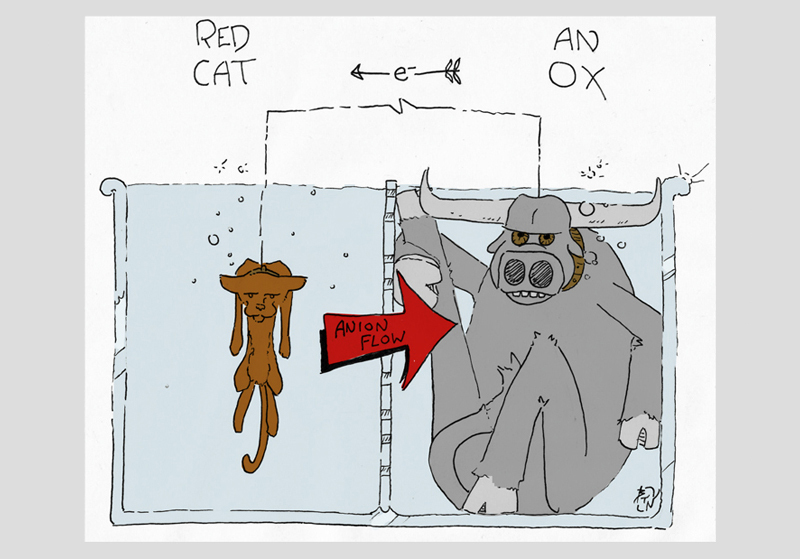 Need a mnemonic device to keep your redox reactions straight? Here are some memory aids for oxidation and reduction. Including blank tables, an interactive times table, and free games at Study Putty! 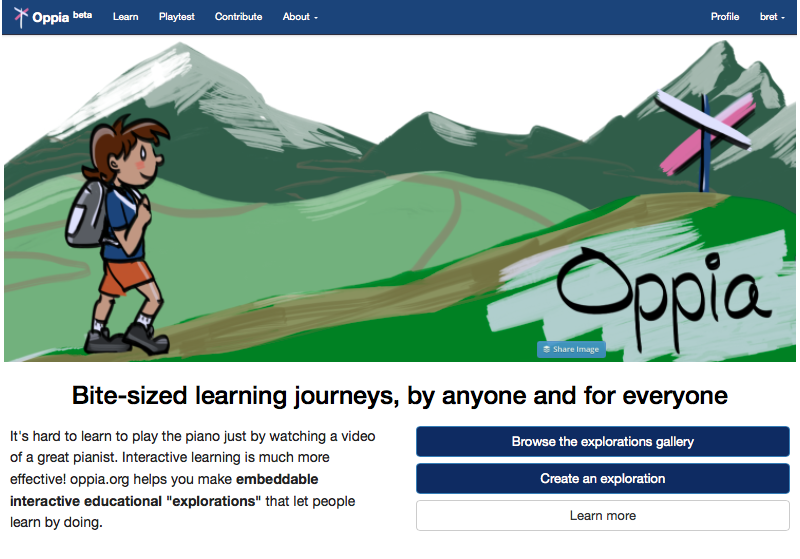 Oppia: Progressive Learning Opportunity or Open-Content Muddle? Bret reviews the new online teaching/learning tool at Oppia.org, which allows you to create interactive explorations for students. 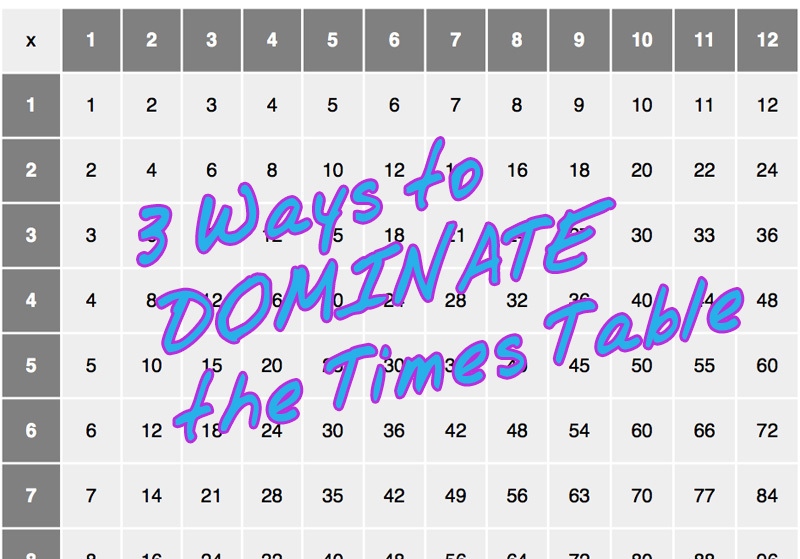 Tricks and tools to remember your polyatomic ions for Chemistry class! Whaddaya call it? What's the charge? How many O's again?! 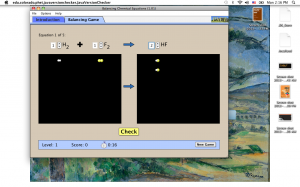 Reviews of PhET chemistry simulations with links--Balancing Chemical Equations, Build a Molecule, and Gas Properties. Visit our project StudyPutty.com to use our awesome memorization tools. It's free and it's a change of pace from quizzing yourself on that crumpled-up cheat sheet for the twenty billionth time, for the love of Gallium.